"Pen Pictures From The Garden of The World"
"The Life of Christ": A new leather spine was used with the original front and back cover boards. 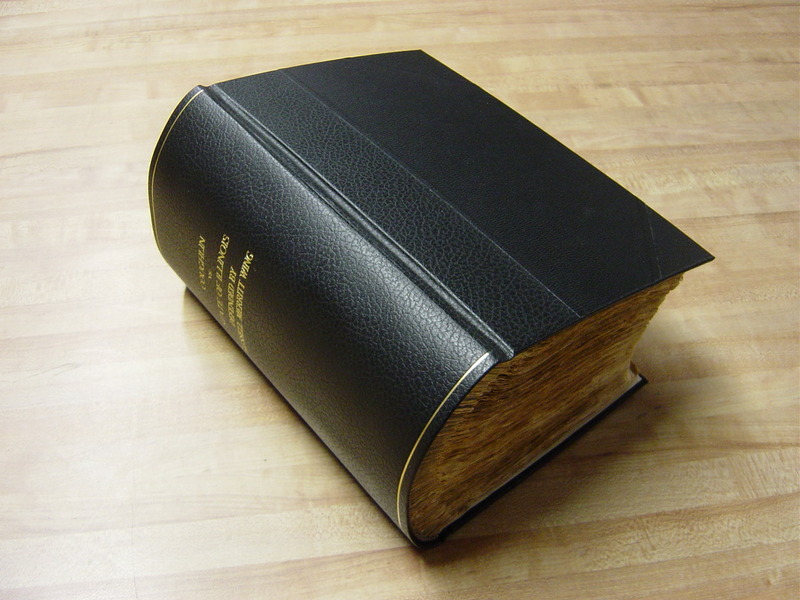 Old Legal Book: The original binding was not saved. The volume was rebound in the original style. 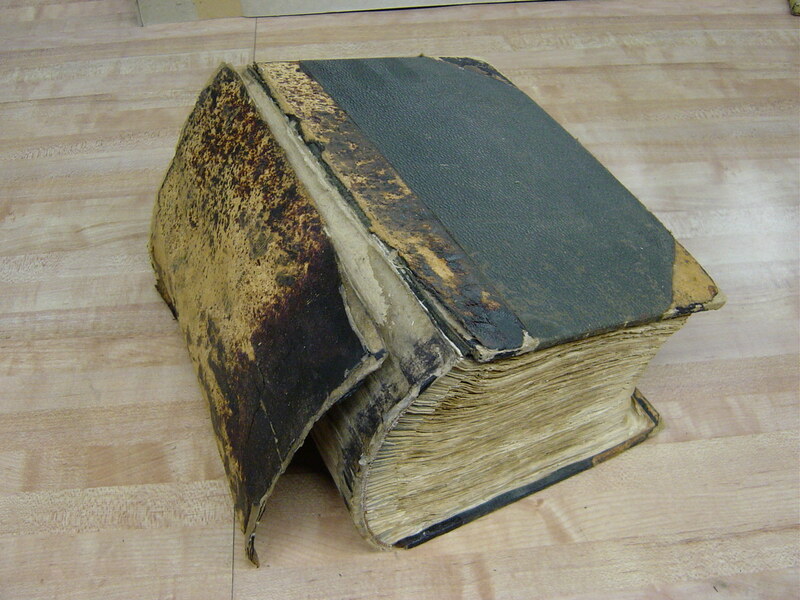 Old Botany Book: Rebound in original period style.